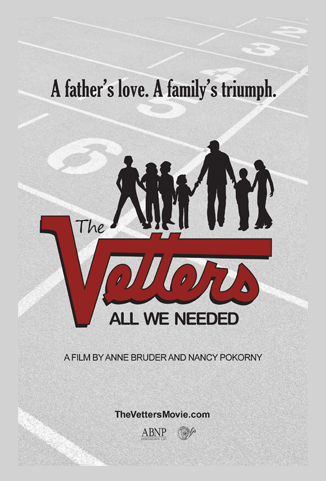 The Vetters: All We Needed — A father's love. 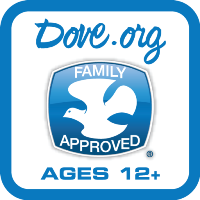 A family's triumph. 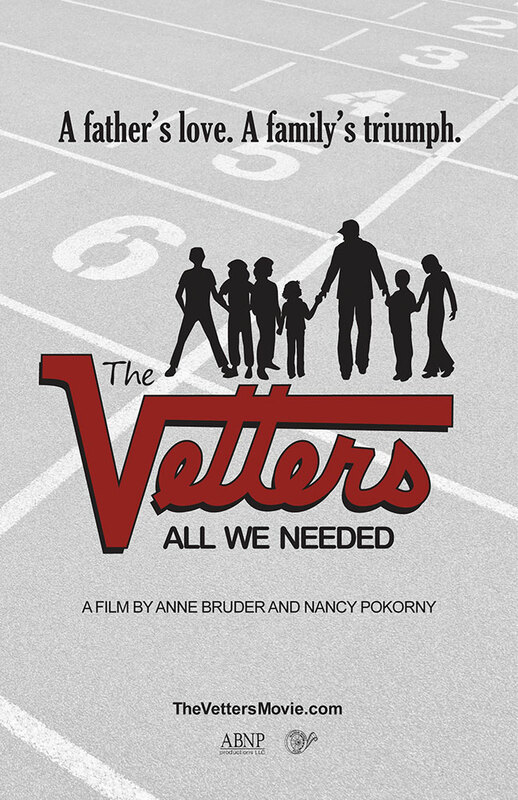 Set primarily in the 1970s and ‘80s, THE VETTERS: ALL WE NEEDED is an independent feature documentary about a close-knit family of six siblings from Chardon, Ohio, who overcame incredible odds to become State and National Champions, World Record holders, and Olympic contenders in track & field, cross country and wrestling. After the heartbreaking death of their mother when they were ages 7 to 14, their humble devoted father, John Vetter, raised the children of Mexican/Native American and European heritage on his own. Saddled with poverty and the lack of an extended family, the Vetters drew close and kept to themselves in response to threats that Social Services would split them up. Through intimate, emotional, and revealing interviews, the siblings share their story of an extraordinary family bond and unflinching determination that nothing was going to tear them apart.